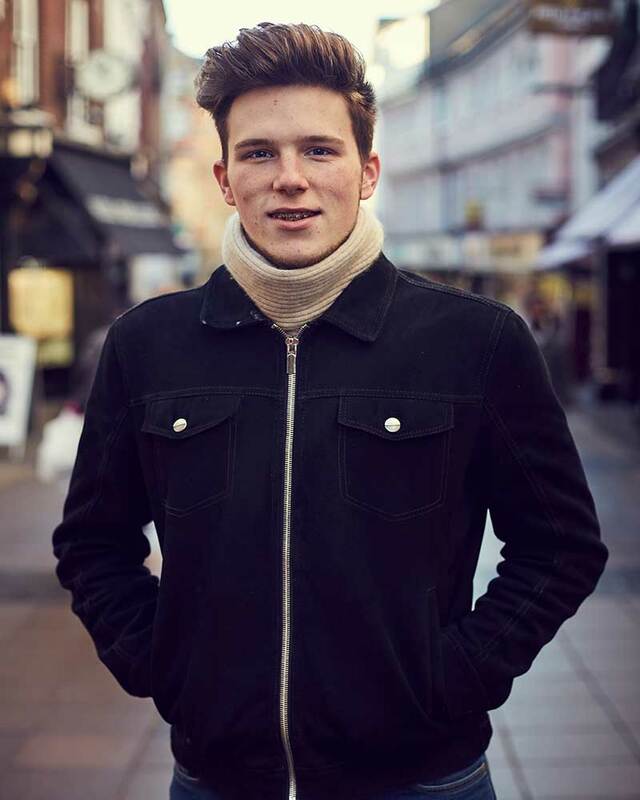 Written by Jordan Hudson, BA (Hons) Photography. 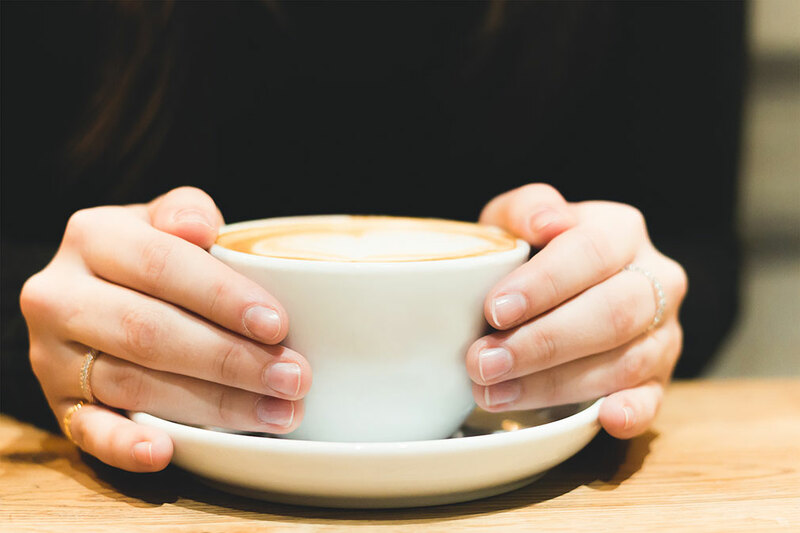 With deadlines approaching and the winter weather showing no signs of leaving us anytime soon, there’s only one solution to keep us students going during these extremely tough times… and that’s coffee. Norwich isn’t without it’s coffee shops. 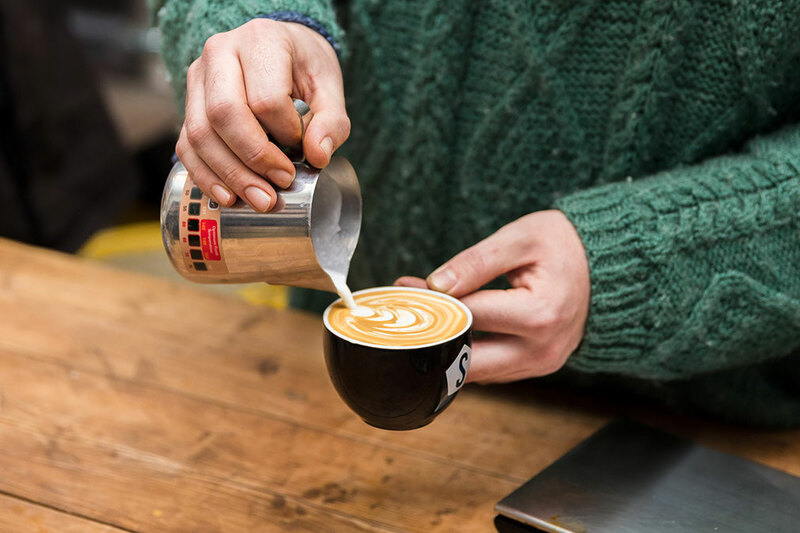 Apparently it boasts around 629 restaurants of which coffee is served and more than 60 of them being independent coffee shops! Although it is nice to have this many, this makes picking where you get your regular cup of coffee hard to narrow down. 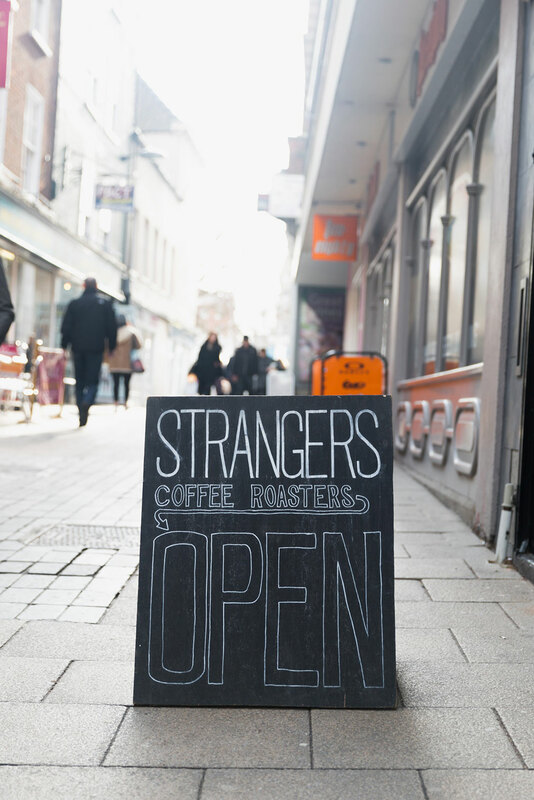 One of the top coffee shops home to Norwich (if not the top) nominated by myself and most NUA students is the famous Strangers Coffee House, which have been shortlisted for several national awards including winning the best coffee experience in the UK. They have two locations, a take-out roastery and a sit in café. There’s something special about their coffee. 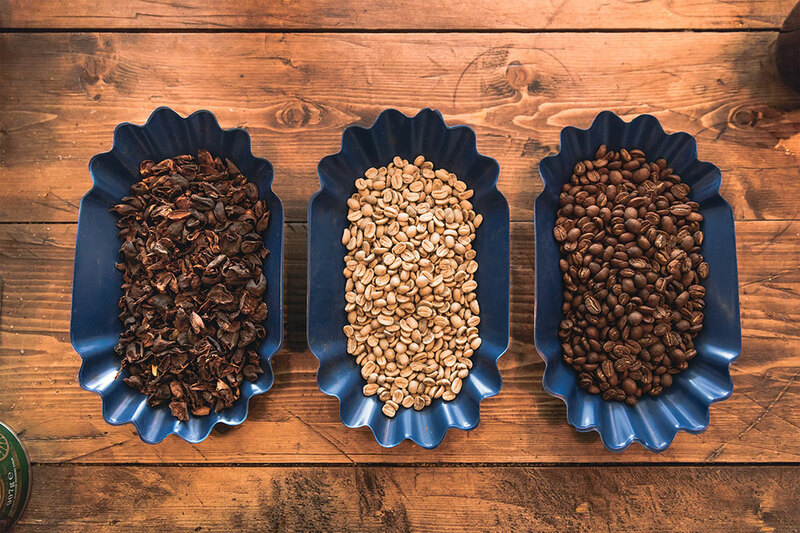 Alex and the team have honed in on the craft with years of experience and extremely impressive knowledge on the subject to bring a unique, smooth tasting coffee with every visit, it sure doesn’t disappoint. 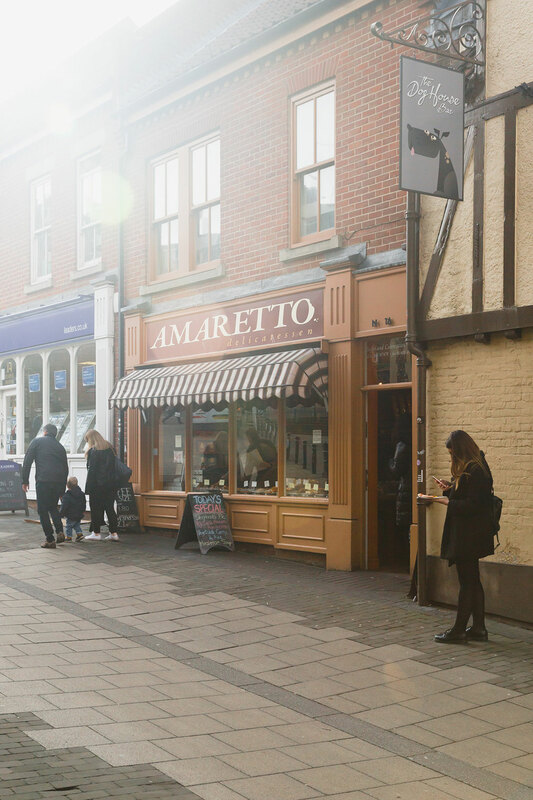 A short walk from the university campus, if speed is a priority to you or you’re having a hectic day, Amaretto, Expresso café and No. 33 Café Bar are just around the corner from uni. With all three not comprising on quality, it’s a matter of trying which one works best for you, or maybe a rock paper scissors with friends as a decider. ""What's next for me? I'm heading to Italy through the University's Erasmus scheme. It's going to be a life changing experience!"" The Little Red Roaster which has exactly a little red coffee roaster inside its shop has many options on its menu which are delicious and well presented. They also have 3 locations, one stall on the market, one pictured on St Andrews Hill (minutes walk from uni) and one near All Saints Green, I highly recommended visiting to enjoy a small but not cramped environment for your break. However, as students as much as we want to, we can’t always afford coffee all the time so Pret A Manger offers a clean coffee atmosphere, friendly service and a lot of sunlight through its large glass windows at a cheap price. An organic filter coffee costs just 99p. 99p! If you’re looking for a clean modern environment to meet friends, read books or work on a laptop, this is perfect. 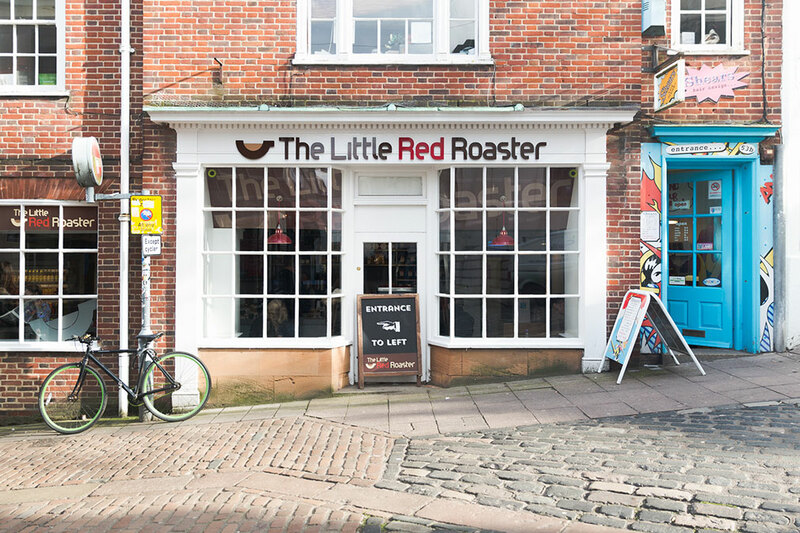 On a normal day at NUA, walking towards the centre from campus brings you up the beautiful but steep medieval hill to the Little Red Roaster, perfect to grab and go or sit in. Perhaps grab some food elsewhere like Ameretto, Subway or Boots around the corner. Go shopping or head back home to complain to the house mates just how little money you have and then do more uni work. It’s all okay though… we’ve got coffee.